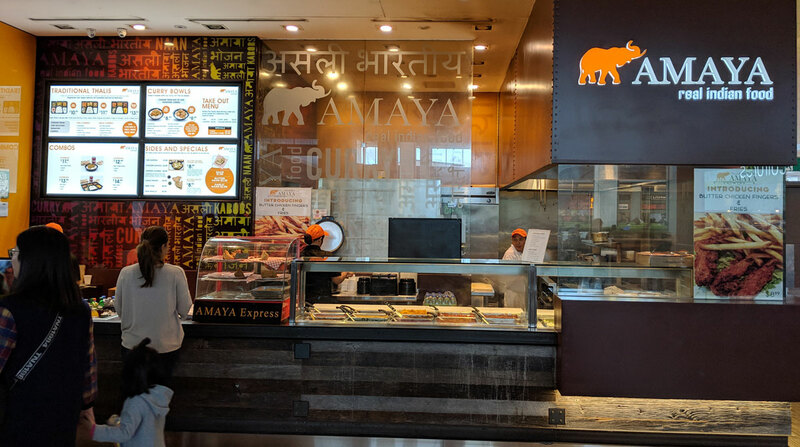 Amaya is a (usually) decent quality chain that (usually) serves tasty Indian fare. But the Sherway Gardens location is… odd. 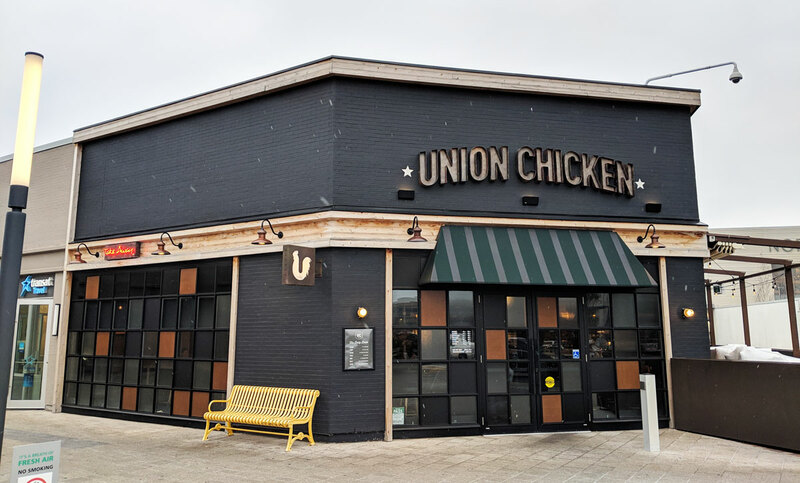 I tried it when it first opened, and the food was so atrociously bad that it was nearly inedible. 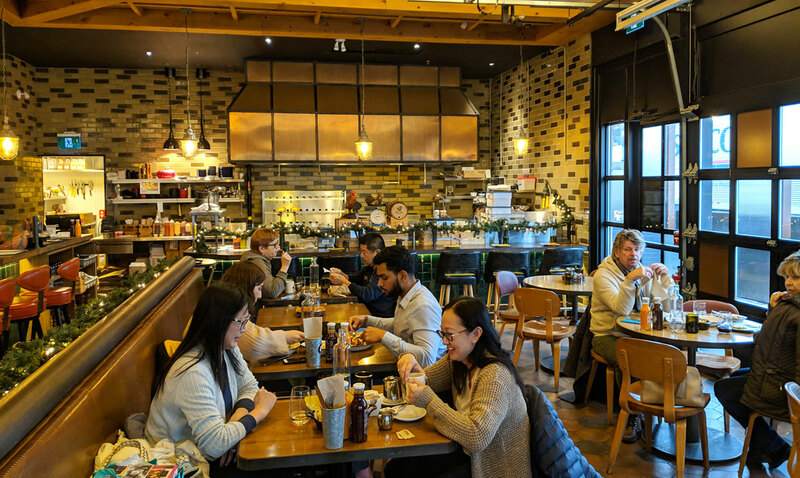 I figured they deserved another chance — new restaurants often need a month or two to work out all the kinks. 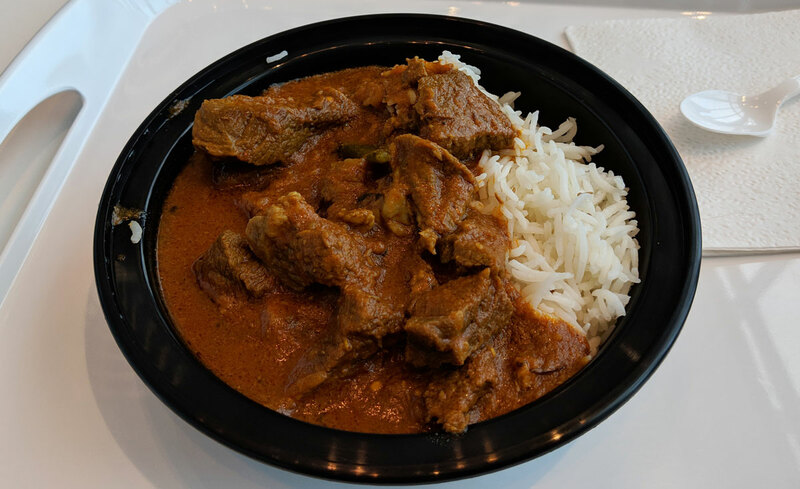 I just tried the rogan josh, which features big chunks of lamb in a mildly spicy curry sauce on top of basmati rice. Yeah, it was pretty bad. 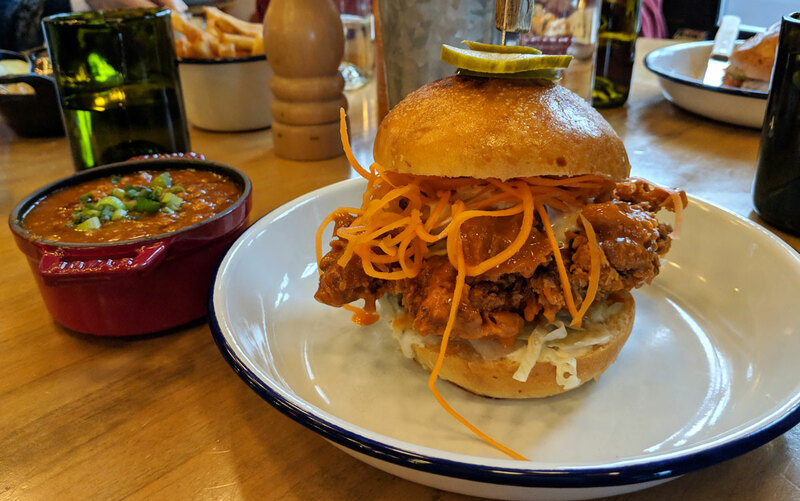 It’s so weird, because the other Amaya locations I’ve tried have been pretty reliable, but the Sherway Gardens location is almost like a completely different restaurant. The flavour of the curry wasn’t bad, but the chunks of lamb were mostly tough and rubbery (with a few tender pieces interspersed throughout to mix things up), the rice was ice cold, and when I got to the bottom of the bowl, there was a big pool of greasy water that was tremendously off-putting. 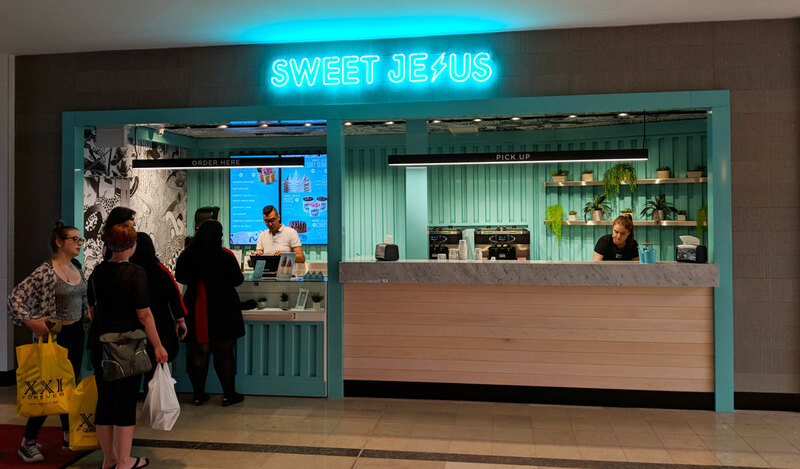 I mentioned recently that I like Sweet Jesus, but that it looks better than it tastes. Well, I think that the abysmal soft serve at Kiss the Tiramisu and Loukomania Cafe have completely readjusted the way that I evaluate soft serve. They were a very visceral reminder that bad soft serve can be really bad. Suddenly, Sweet Jesus is looking pretty good. Because I just went to their location in Sherway Gardens, and I quite enjoyed it. I got the Oh Hungry, which is similar to the flavour I got last time — vanilla ice cream, caramel and peanut butter sauces, peanuts, chocolate chips, and a chocolate drizzle. It was shockingly delicious. 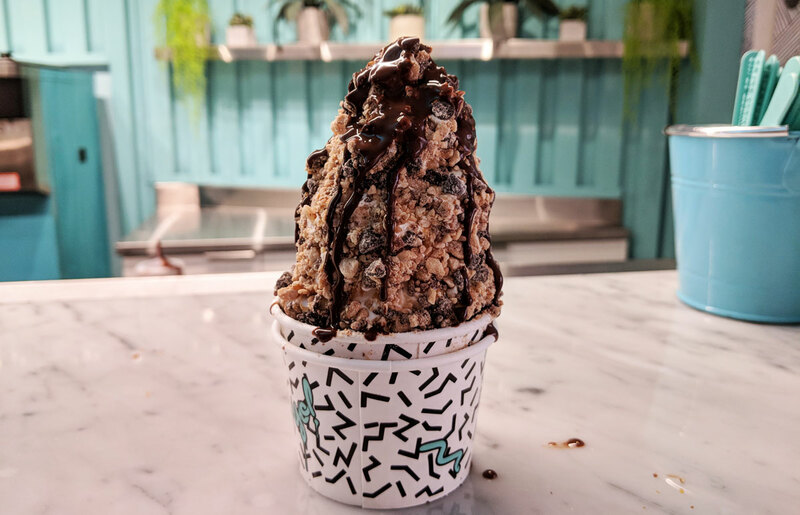 All of the sauces, nuts, and chocolate went really well together (true to its name, it tasted similar to an Oh Henry bar), and there seemed to be a better ratio of toppings to ice cream. Plus, the vanilla ice cream was rich and creamy. It still didn’t have much of a flavour beyond a general sweetness, but it wasn’t overly cloying and the texture was on point. I don’t know if the quality has gone up or if my expectations have gone down, but either way, it was good stuff.